Imagineering Machine Inc. has added a Makino A51 horizontal machining center to their current list of CNC equipment. The addition of the A51 allows for increased machining ability using the horizontal structure of the machine as well as adding capacity and needed spindle time to our shop. The main advantage to the Makino A51 HMC is two-fold. Horizontal machining allows you to fixture material with the ability to machine up to five sides on one setup while also using the 4th-axis rotary to add angled features without an additional setup. In addition, the HMC’s multiple pallets allow for less downtime during part loading and better chip evacuation due to the horizontal nature of machining. 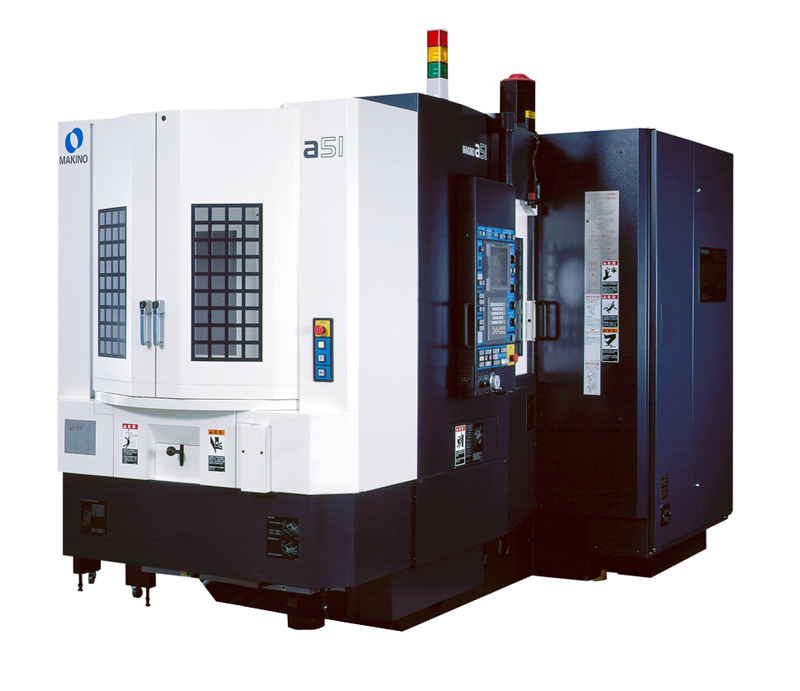 The Makino A51 opens Imagineering Machine Inc. up to new and exciting opportunities including higher quantity production runs, efficient machining set-up and programming, and increased tool life. These features allow Imagineering Machine Inc to price more competitively and ultimately pass the savings along to our customers. For more information about the capabilities of Imagineering Machine Inc. and our ability to help you succeed, please contact us with any questions.